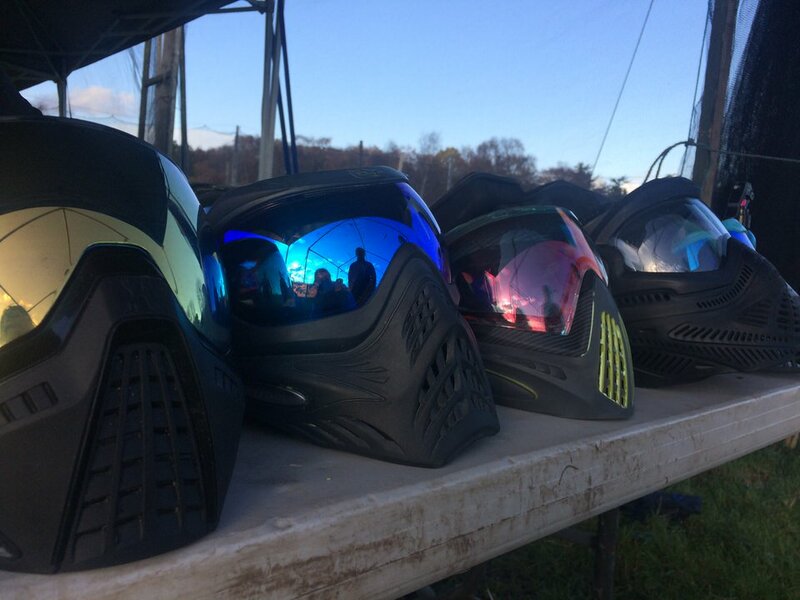 This month I braved the elements and headed to Redford to train with paint balling team Harrogate Wraiths. 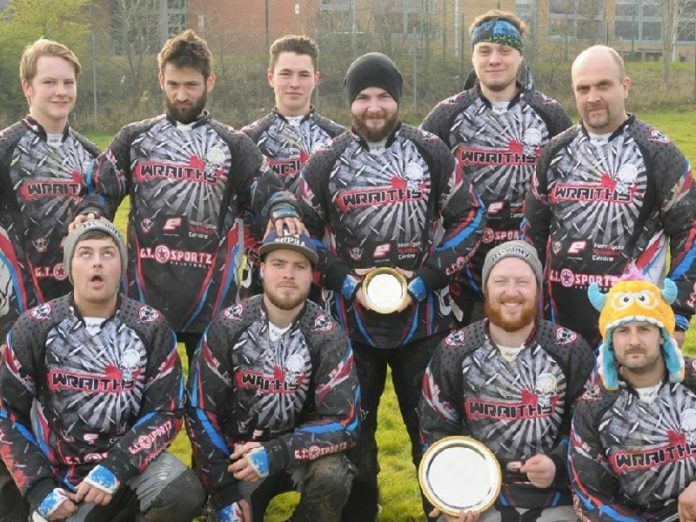 Set up in 2013 by a band of brothers with a passion for shooting things, this eight person strong team are doing really well in their league and are now sponsored by Harrogate Paintball Centre. 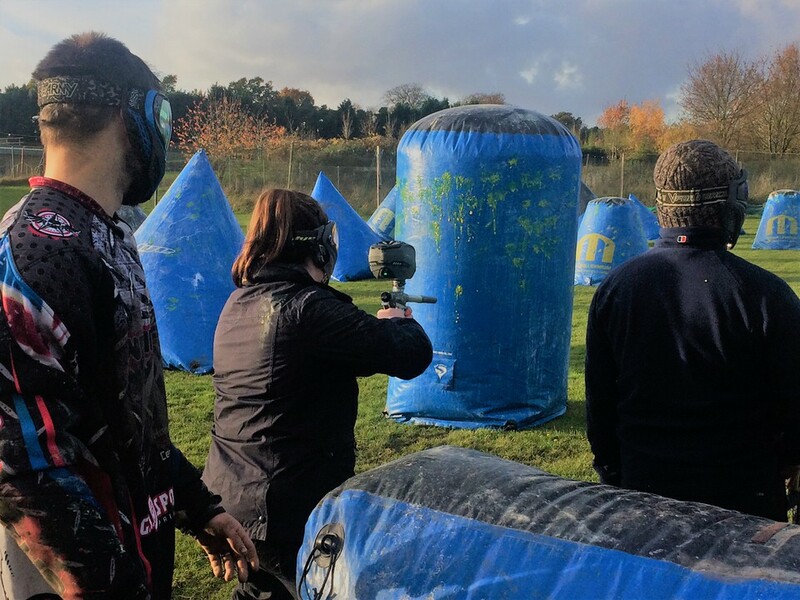 OK so paint balling in the middle of November wasn’t the best idea but we donned our thermals and headed to Urban Paintball in Redford (an hour from Harrogate). Here they can set up game formats in the form of inflatables so to train for forthcoming games. 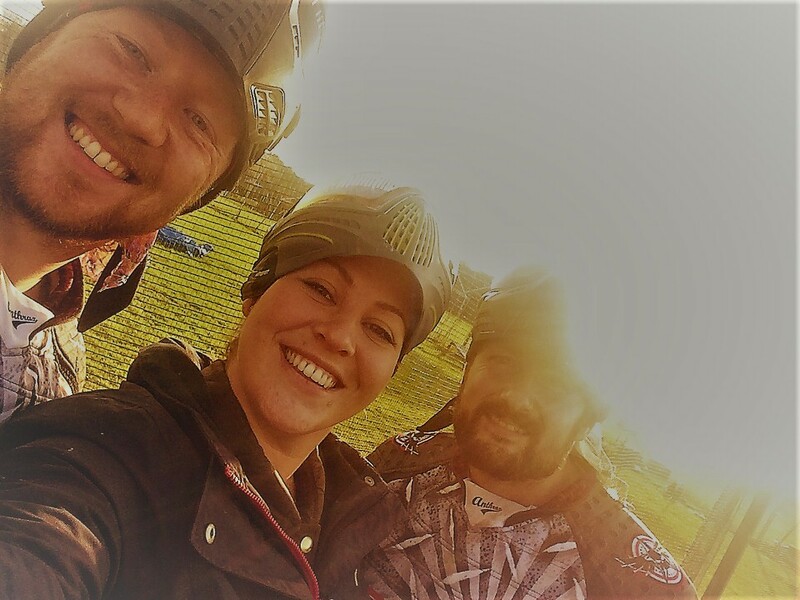 Along with friends Emma, Steve and Niki, good friend Chris met us there to show us the ropes – I was nervous – adamant I didn’t want to be shot but at the same time, the devil in me wanted to shoot someone! First came the pop in pop out, then the knee slide and next Superman. 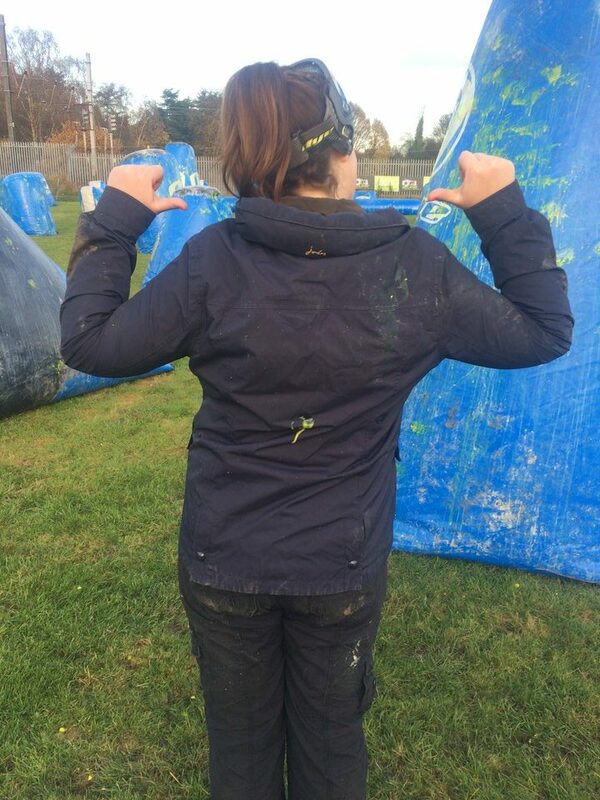 We were doing all sorts of movements and firing at targets – it was great fun! Then Chris let us experience what it is like to be shot at whilst hiding in a bunker. We all nestled behind the big ‘W’ and the team opened fire on the inflatable. It was so noisy you could hardly hear the person next to you. We were then shot at whilst behind the snake where we had to crawl from one end to another… my heart was racing as little pellets of paint whizzed past my head. After being quite fearful for my life, it was then our turn to let rip. Niki, Steve, Emma and myself had the chance to shoot the Harrogate Wraiths who were unarmed. 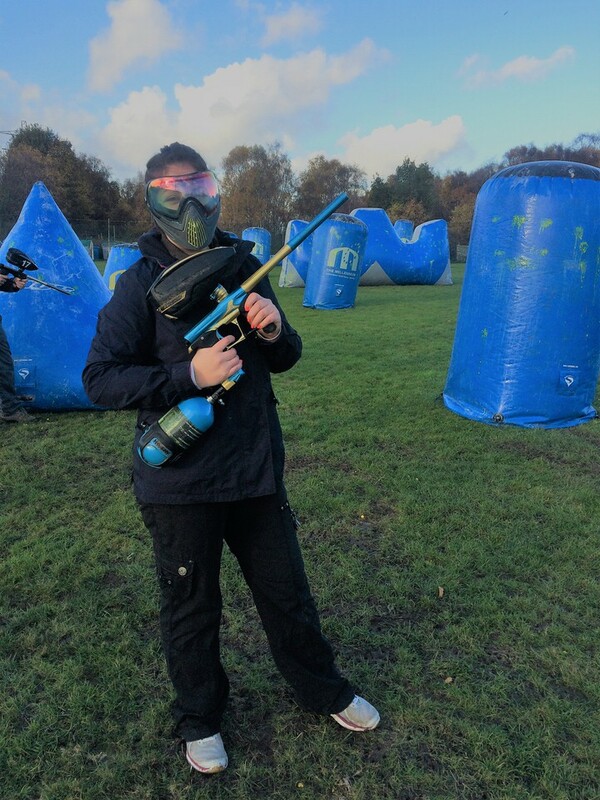 The aim of the game is to hit them before they get to our side of the field… It was a blast and although we only managed to hit one of them (slippery buggers); one was good enough for us as it was our mate Chris! The time came when we had to leave; one of the lads piped up and said you can’t leave until you’ve been shot… at least once! The adventurer inside me screamed “do it!” and then all of a sudden I was running down to the other end of the field ready to take the hit – stupid idiot I told myself – suddenly PIOW, PING, ZIP! They were flying past me at a great rate! Then BOOOF I was hit in the centre of my back, in my mind I was shouting MAN DOWN. I let a little scream out but it didn’t hurt that much. Emma wanted to have a go but only if I would do it again so this time we both stood nervously against the fence… BOOF! BOOF! I was shot twice this time it stung hard. That was enough for me for today. The Wraiths are an amazing group of lads and I felt honoured to train with them. 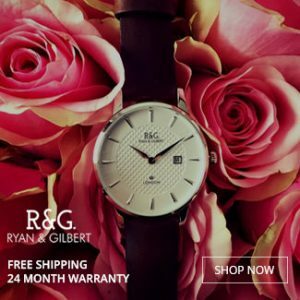 If you’re interested in finding out more contact them at wraithsharrogate@gmail.com or follow them on Facebook @HarrogateWraits01. 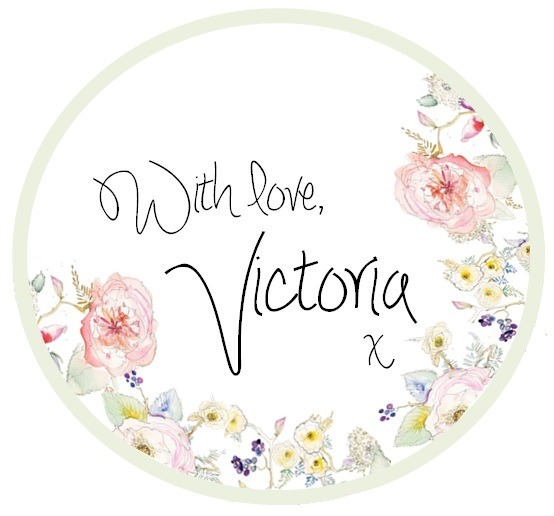 The team is always looking for support so if you’re interested in sponsorship please do contact them.